AYAYA MUSIC: Obasi Eze – Tonuya [@EzeObasieze2000] #BeHeardBeSeen - AYAYAMEDIA - Be Heard Be Seen ! 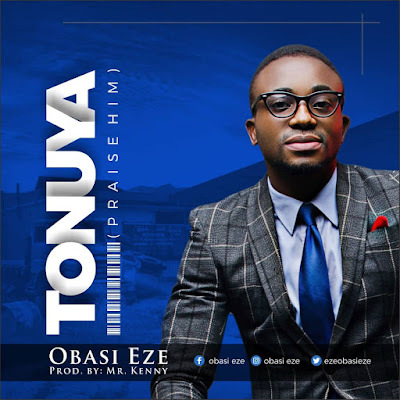 In gratitude to God for witnessing another birthday, Gospel Singer Obasi Eze drops this Amazing Song titled “TONUYA”, to celebrate his birthday. “TONUYA” is a Thanksgiving, melody song to the praise of our God, the creator of the universe, whom for the love of mankind sent His only son to die and resurrect for the salvation of our soul. 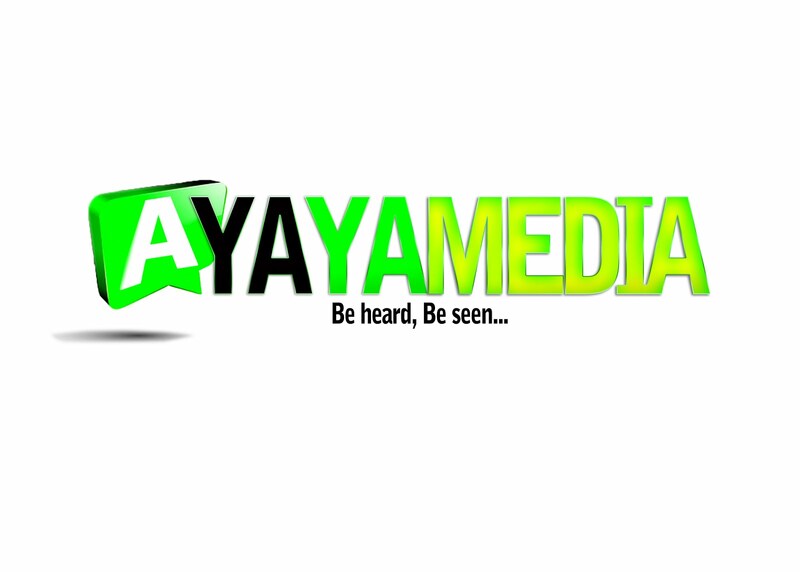 TONUYA means “PRAISE HIM “a call for everything that has breath to praise the lord.